Wikilinks: free press or espionage? With the latest batch of wikileaks I would like to ask the folks out there what they think of the wikileaks phenomenon. Is it merely an extension of the Fourth Estate or a dangerous threat to governments world-wide? The silver screen lost a comic great today with the death of Leslie Nielsen. The 84-year-old died after complications of pneumonia. Nielsen was an exceptional slap stick comedian and his Naked Gun series is a classic example of the comedic arts. His like will not be seen again. Protesting is the one thing Europeans really excel at. Italian students voiced their anger at tertiary education cuts recently by denying American tourists the right to stare ignorantly at ancient structures. Unfortunately for the students their government like many can no longer afford to provide for there entitlement based lifestyle. As a student I support efforts towards raising university entry requirements and placing more of the financial burden upon the primary beneficiary of tertiary education: the students. We need to move away from the idea of university of a lifestyle choice before we water down the value of education any further. Greater emphasis must be placed on educating people before they leave secondary school. Why? Because watering down education stunts us as a society. The emphasis on bums on seats and passing as many students as possible means that most courses offered are of an introductory level, those who would benefit from a greater challenge are suffering as a result. Linking university funding with the output of graduates means that students are passing when they don’t deserve to. To the students in Italy: yes you have a right to education and research, but you should have earn it first. When did the free world become so limp wristed? It seems half a century of prosperity has turned us into a fractional and inactive collective of nations. Every day the UN drifts further into the hands of despots and bigots. How many provocations before we tell the DPRK that enough is enough. So you have political freedom and protection against unjust trials, what about your fellow-man? The fight for freedom didn’t end when your rights were secured! Perhaps in a world where we look across our fences with suspicion at people we used to call neighbors it is futile expecting the free in our world to act in a unified manner. But unite we must lest we find our selves alone when the wolf knocks on our door. A mysterious Chevrolet panel van has appeared in the grounds of Premier House. 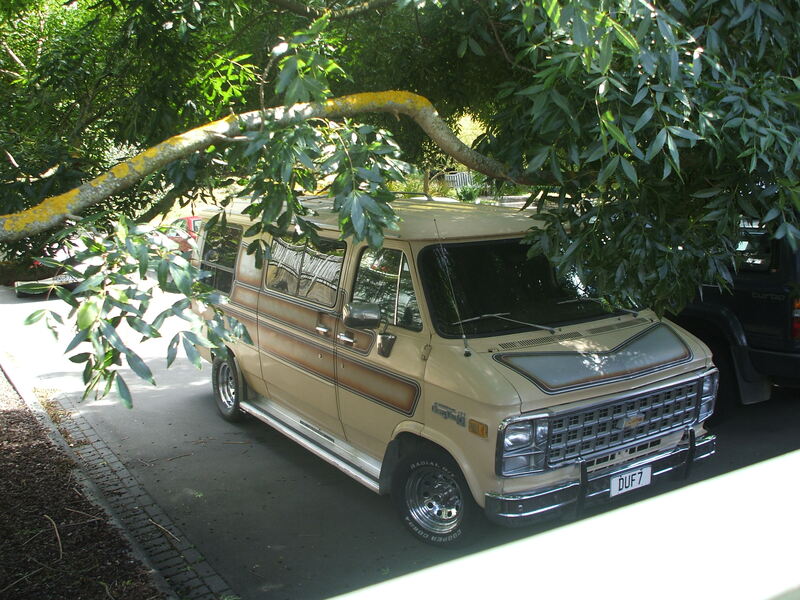 Photos obtained at great risk show the van in question parked at the Thorndon residence. Unobservant individuals would be mistaken if they attributed the van’s presence to the erection of a set of scaffolding at the house; indeed the only reasonable conclusion is that the scaffolding is an elaborate ruse conceived by Colonel ‘Hannibal’ Smith in order to conceal the work of these fugitive mercenaries. What could be the Prime Ministers reasoning behind employing the U.S. military’s most wanted men? Perhaps this is a result of the recent defence white paper. A crucial piece of evidence suggests not. There are two requirements to obtaining the A-Team’s services: you have to find them, and be able to afford them. The latter is well beyond the capability of our nation’s finances. I am an avid reader, however I often find myself at a loss when people start discussing the classics (particularly modern fiction). While I have a degree in Classical Studies the majority of books I read were read as part of some sort of assessment, usually to be forgotten as soon as said assessment was completed. Notable exceptions are Herodotus’ Histories and Gregory of Tours’ History of the Franks; I have spent many long cold nights with both. So to rectify this deficiency I have decided to read Adlers’ classic ‘How to read a book’ as well as all of the books in the accompanying reading list. I shall recount my literary adventures here on a regular basis with synopses and reviews of each work. The first post will be on Adlers’ work itself. I am consistently fascinated by tales of modern piracy. 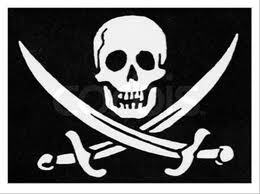 According to the BBC ten Somalian buccaneers are to face a German court in Hamburg. Though unlike real pirates they are unlikely to face a short drop and a sudden stop as punishment. Rather these maties are, if found guilty, bound for a 10-15 year sentence in a German prison. Compared to life in Mogadishu, this will be a vacation. However it is not the fate of the pirates that really concerns me. It is the way in which governments are dealing with the problem. 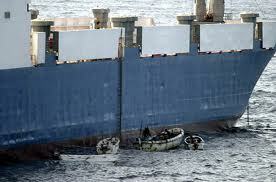 History has shown that trying to defeat pirates at sea is a losing proposition. 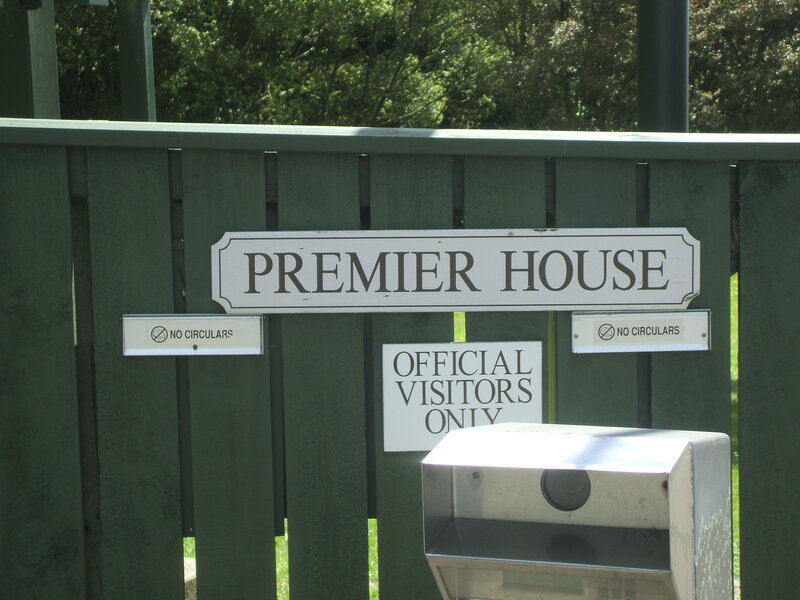 Pompey defeated the pirates by eliminating their bases and resettling the pirates in more desirable locations. While he utilised the massive military resources at his disposal he also practiced clemency and solved the economic problems besetting pirate communities. What is clear is that the millions in ransoms is small change compared to the economic causes which need to be solved in order to put pirates back into fishing boats.